In his letter to the church at Corinth, Paul writes, “Now I want to remind you, brothers and sisters, of the gospel I preached to you, which you received, in which you stand, and by which you are being saved. . .” (1 Cor. 15:1). Of course, you don’t need a reminder unless you are inclined to forget. But judging by the number of times the New Testament authors call us to remember—Rom. 5:15; 1 Cor. 4:17; 2 Cor. 10:7; 2 Tim. 2:14; Titus 3:1; 2 Pet. 1:12-13; 2 Pet. 3:1-2; Jude 1:5, to list a few—we are clearly a people prone to forget. When Paul said that he needed to remind the Corinthians of the gospel, he wasn’t suggesting that they had forgotten it in the same way you forgot all those years of Spanish you took in high school. He was talking about a different kind of remembering, more like being attentive, aware, considerate, or mindful of something that you already know. The apostle Peter put it like this, “I will always remind you of these things, even though you know them and are firmly established in the truth you now have” (2 Pet. 1:12). Apparently, knowing the gospel wasn’t enough. Peter called for actively remembering the gospel. It’s like when your parents said to you, “Mind your manners.” They weren’t referring to manners that you had never learned. On the contrary, they were encouraging you to recall and to put into practice something that you had already been taught. In a similar way, remembering the gospel means recalling or reflecting on what God has said in the Scriptures. Some people forget the gospel because they wrongly think of it as a message for non-Christians only. They think that you need the gospel to be saved, but after that you move on to something else. “I already know the gospel,” they say. “Why would I need to think about it again?” That sort of talk just shows that such people don’t know much about the gospel. As one pastor has said, “We never ‘get beyond the gospel’ in our Christian life to something more ‘advanced.’ The gospel is not the first ‘step’ in a ‘stairway’ of truths, rather, it is more like the ‘hub’ in a ‘wheel’ of truth. The gospel is not just the A-B-C’s of Christianity, but the A to Z of Christianity. The gospel is not just the minimum required doctrine necessary to enter the kingdom, but the way we all make progress in the kingdom” (Gal. 3:1-3; Col. 1:6; Rom. 1:16-17). Another reason we forget the gospel is our incessant busyness. The problem is not lack of time—for we have more time-saving devices than any generation before us while having the same number of hours in the day. The problem is our schedules. We pack our days like a sardine can full of scheduled events of all kinds except remembering the gospel. Thus it happens that the same people who agree that we were made to know God (Acts 17:26-27; John 17:3) will schedule virtually no time for the entire main of their existence. Meanwhile, we find plenty of time to think about ourselves, our friends, our families, our careers, our hobbies, our vacations, our next meal (you get the idea). This is the third reason why we “forget” the gospel. We naturally tend to spend time with the people and the things that we love and enjoy. So if we have little love, affection, or desire for God, is it any wonder that we fail to spend time remembering what he has said? In God’s way of doing things, remembering always comes before doing. For example, the Passover was instituted so that Israel would remember how God had freed them from slavery in Egypt (Ex. 13:3). God then gave the law to his people to help them remember his character, his power, and his judgment of sin. As motivation to keep the law, God told his people to remember what he had done for them (Deut. 5:15). Later writers in the Bible directly attributed many of Israel’s sins to failing to remember God and his promises to them (Ps. 106:7-8). This pattern of “remembering before doing” continues in the New Testament, where it features prominently in the Lord’s Supper (“do this in remembrance of me,” Luke 22:19-20; 1 Cor. 11:23-26). Why do the Scriptures highlight remembering before doing? Because to be a Christian, first and foremost, is a change of identity. We used to be children of wrath (Eph. 2:3); now we are children of God (John 1:12). At one time we were in darkness (Eph. 5:8), but now we are in the light (1 Pet. 2:9). We once were blind, but now we see (John 9:25). We were at one time separated from Christ (Eph. 2:12), but we are now united to him (Rom. 6:5). We were dead in our sins, but we have been made alive together with Christ (Col. 2:13). We were lost, but now we’re found (Luke 15:24). We were slaves to sin (Rom. 6:17), but now we’re free in Christ (Gal. 5:1). All these describe our change of identity. They are not something that we must do, they are something that we are thanks to the work of Jesus. 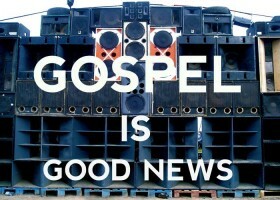 That is the good news of the gospel. In this way, remembering the gospel supplies us with the reminder of grace that keeps us from pride and self-righteousness, on the one hand, or despair and shame on the other. Here’s how it works. Peter says, “For whoever lacks these qualities [of Christ-likeness] is so nearsighted that he is blind, having forgotten that he was cleansed from his former sins” (2 Pet. 1:9). According to Peter, our lack of growth is Christ is a direct result of not remembering the gospel. Some of us look at our lives and conclude that we are pretty well off, so we become prideful, arrogant, conceited, and self-righteous. By not remembering the gospel we become like the Pharisee who prayed, “God, I thank you that I am not like other people—robbers, evildoers, adulterers—or even like this crooked tax collector. I fast twice a week and give a tenth of all I get” (Luke 18:11-12). But the gospel reminds us that we are so bad off that we need to be cleansed from our sins, as Peter says, and it took the death of Jesus to accomplish this. It’s really hard to see yourself as a wretched, wayward, enemy of God who needs to be forgiven and at the same time to see yourself as someone worth taking pride in. Remembering the gospel kills our pride. Remembering the gospel also fuels our hope. For if the prideful forget that they were cleansed of their sins, the despairing and the shameful forget that they were truly cleansed from their sin. There is no condemnation, no threat of death or hell or the wrath of God, that awaits those who are in Christ (Rom. 8:1). Our sins have been forgiven really, truly, and fully. Remembering that good news goes a long way toward freeing us from self-pity, self-loathing, depression, and despair. God has forgiven us in Christ. We are loved and accepted because of him, and nothing can take that way. Therefore, we are free to obey God—not from fear of what will happen if we fail, but from the joy of salvation and the love we have for the one who died to forgive sinners like us. 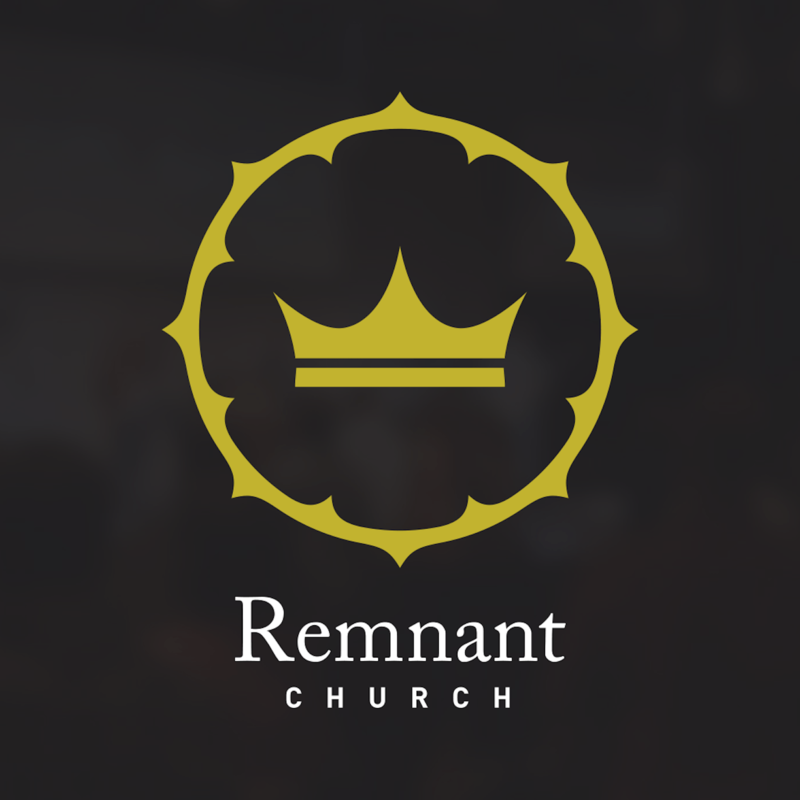 As Christians, therefore, we must always focus on remembering the gospel. We need to “rediscover” its applicability to every area of our lives. In fact, one theologian says that our problems are mainly a failure to be rightly aligned with the gospel. In other words, many (most!) of our problems come from failing to remember the gospel and to believe it through and through. For example, perhaps we value what the gospel says is of no value, or we crave what the gospel says cannot satisfy, or we fret and worry when instead the gospel shows us an empty tomb. Our problems are gospel problems. That’s why we need to remember the gospel. Practically, this means we should be reading the Scriptures often, setting time aside for prayer, and staying involved in a local church community where we can join with other Christians in hearing the gospel preached and in helping one another to remember the gospel together as we share life together. Pingback: Taste and See | I am kyle tower.